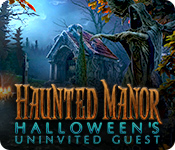 Haunted Manor: Halloween's Uninvited Guest game download. 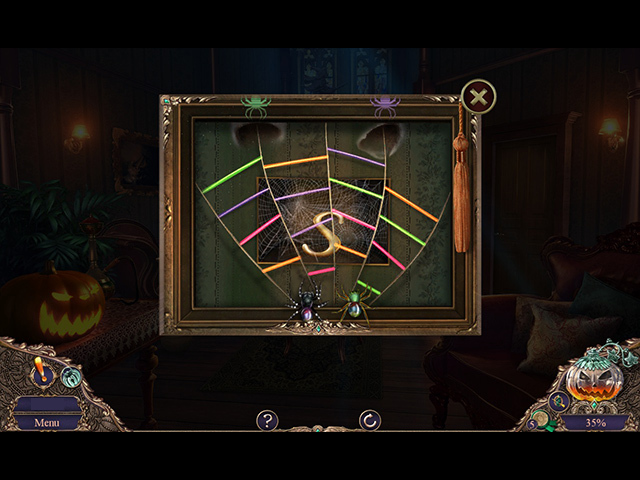 Free download Haunted Manor: Halloween's Uninvited Guest for Mac. Prepare for a ghoulishly good time in this chilling installment of the Haunted Manor series from Eipix Entertainment! It was supposed to be a simple, festive Halloween party with your closest friends and family. But when your guests start going missing, you realize something more sinister is at play. Have forces from beyond the grave really risen to seek their revenge? And what is the secret they hide? 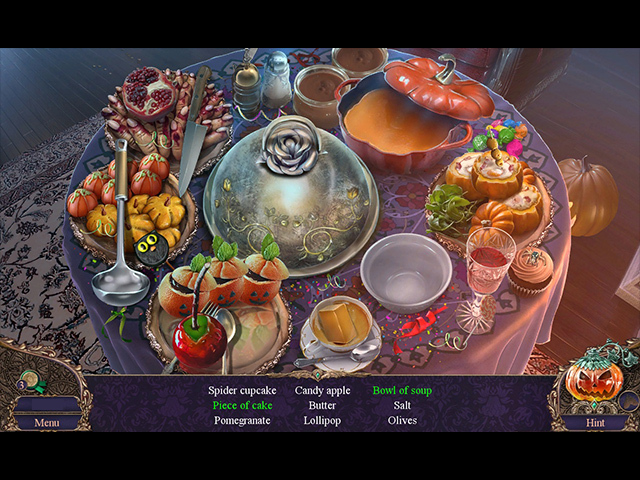 There won’t be any treats unless you survive their tricks in this spooky hidden-object puzzle adventure game!